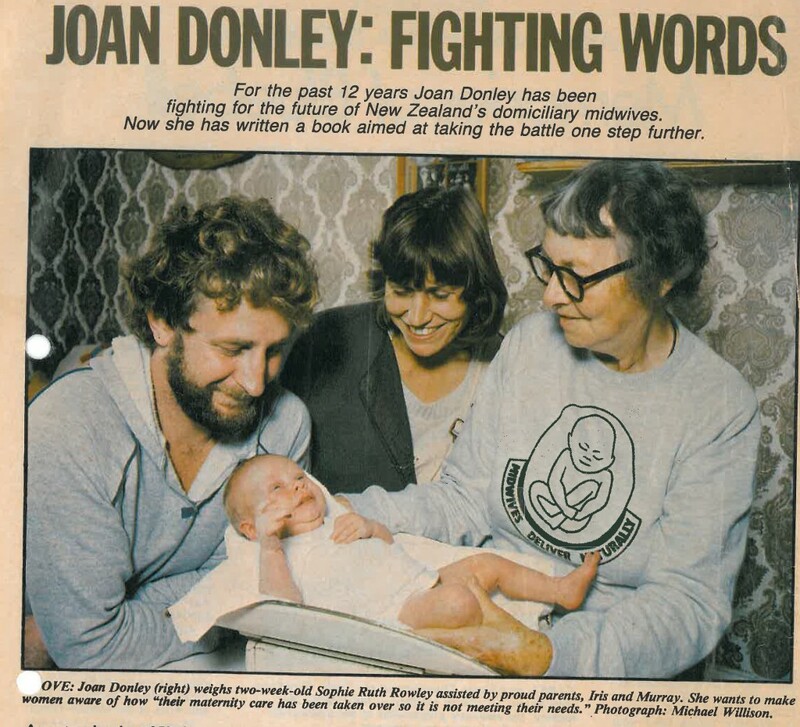 December 4 marks the anniversary of the death in 1985 of Joan Donley who is credited as the mother of modern home birth in New Zealand. 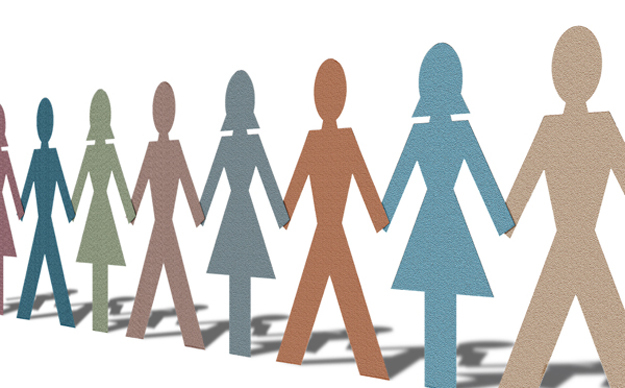 When she started domiciliary midwifery practice n 1974 Joan joined the only two other domicilairy midwives in the country (Carolyn Young and the late Ursula Helem) who attended labour and birth at home as well as providing antenatal and postnatal visits. Joan’s research into midwifery history and maternity politics in New Zealand was published in 1986 in her first book, Save the Midwife. Though she ceased practice in her mid-70s Joan remained poltically active until her 80s. Read more about Joan and see some of her papers.